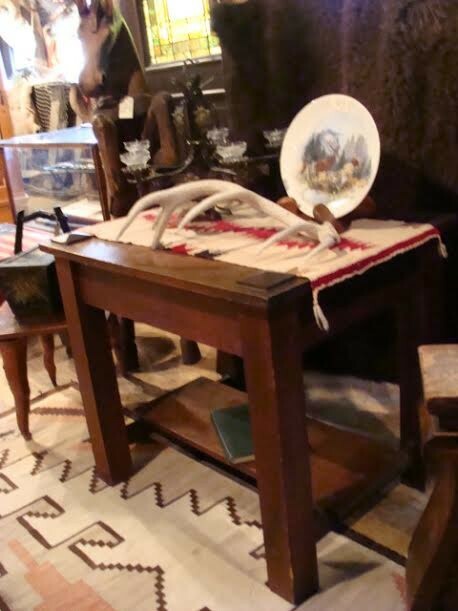 Here is a turn of the Century Solid Oak Library Arts and Crafts Table. 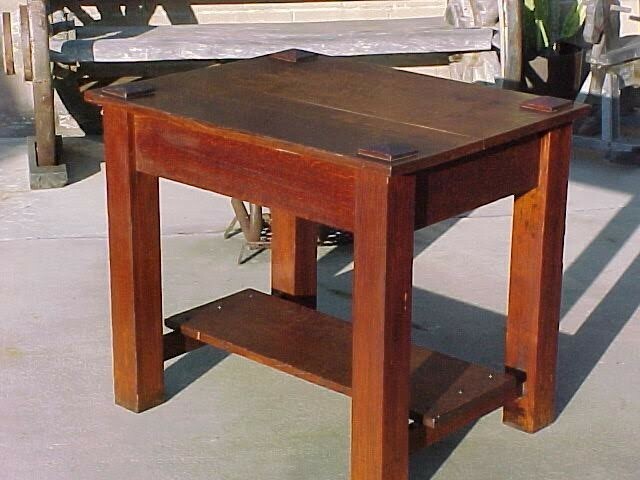 Here is a turn of the Century Solid Oak Library Arts and Crafts Table. No maker markings. Please email cowboycabin@centurytel.net with questions or call 406 270-2842.